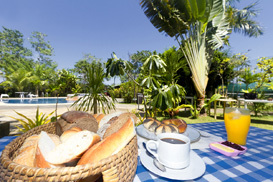 Bed and Breakfast (B&B) is associated with cheap and yes indeed we wouldn't call it cheap but we call it affordable room rates. Our rooms are good for two, clean, air conditioned with TV and refrigerator. Free Wifi access is available in the restaurant and the swimming pool will invite you to refresh your body and soul. 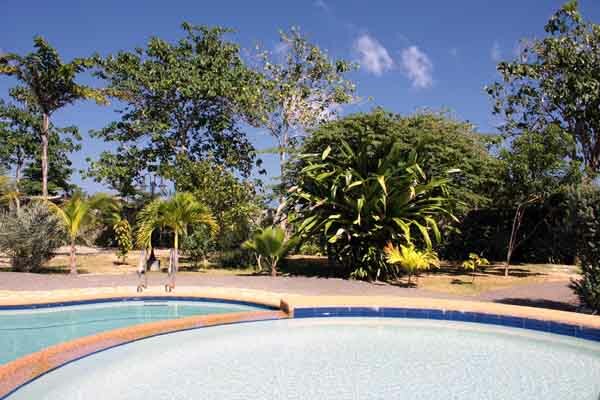 A quiet oasis within the hustling and bustling center of Mactan Island close to Cebu International Airport in Lapu Lapu City. Haruhay means chill out and relax. 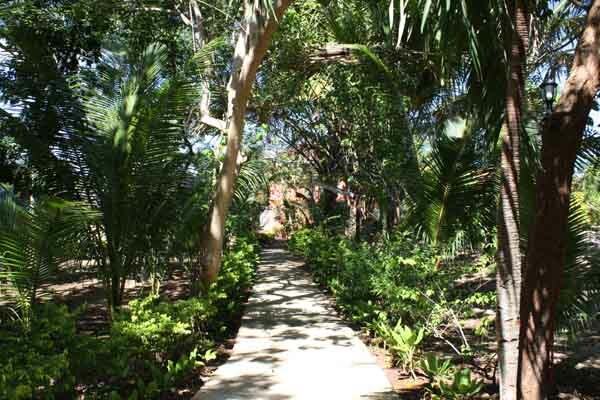 This is what you can expect during your stay in our dream resort. We'd like to be at your service 24/7 and make your holidays your special days. 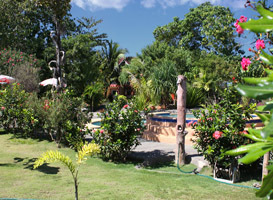 Our private resort is just few minutes apart from Cebu's Airport in Lapu Lapu City. You can start to relax and enjoy right after you checked in. 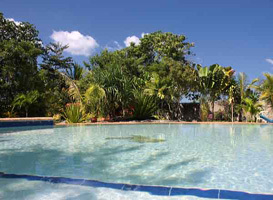 Enjoy the swimming pool or ask for a massage service to get you chilled and relaxed. 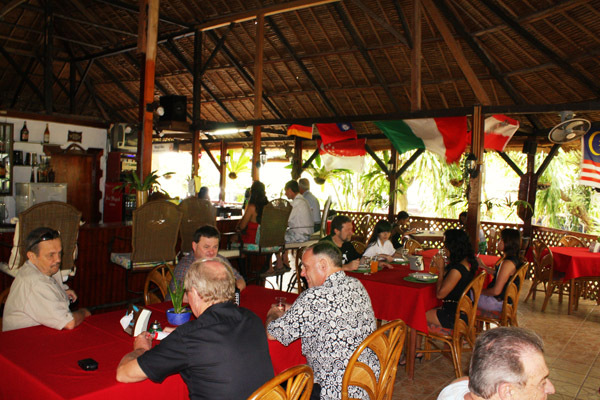 If you arrive and you are hungry, no problem at all, our restaurant with international menu is right at your service. Please feel at home and have a look around through our web site.